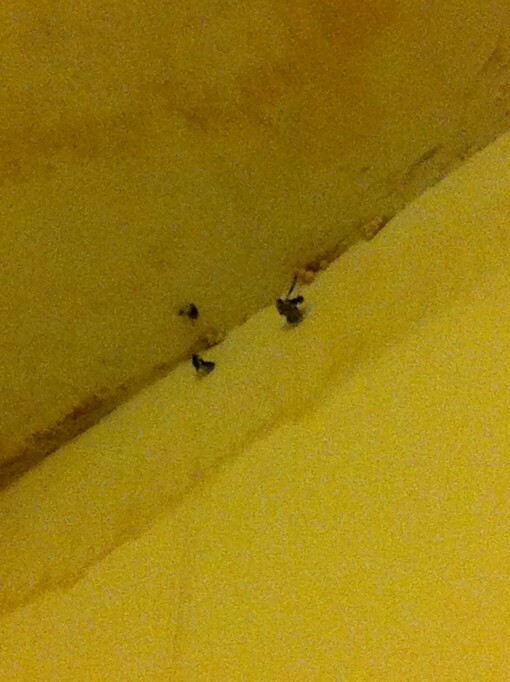 And secondly, it appears I have fungus growing from my ceiling from the leak I reported a while back. 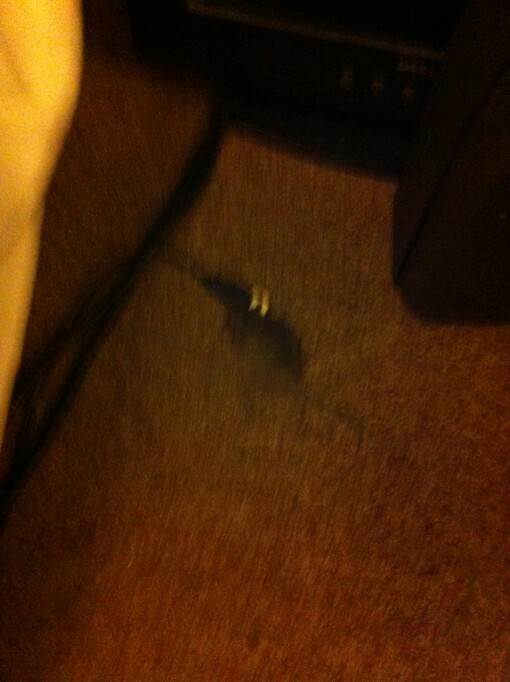 Is this going to be sorted, because I don't want to know what kind of fungus that is (and I'm sure it's probably not a nice one) and I certainly don't want to meet another mouse on these terms again. Looks bad (unhealthy), hope they fix it soon! Now that the council have got involved they've made a repair order on the property. If they fail to pay then all kinds of sanctions can be put in place against the landlords. They can either prohibit them from renting in the city or issue a compulsory buy order on their properties (meaning the city force the sale of their properties at a very low rate and buy them).